The Employee Voluntary Programme (EVP) is any development activity by Trudon employees outside working hours that carries the sanction and support of the company. 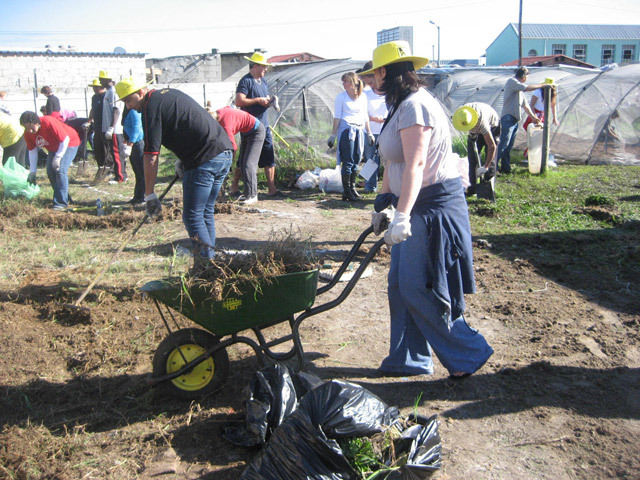 Employees are given an opportunity to donate their time and experience to a registered Non-governmental Organisation (NGO), school or registered charity they would like to support. The CSI committee will back up employee activity in the community to help ensure that the projects they support are successful. EVP help staff feel part of the organisation, while at the same time allowing the company to meet its CSI obligations by giving back to the communities in which we operate and serve.